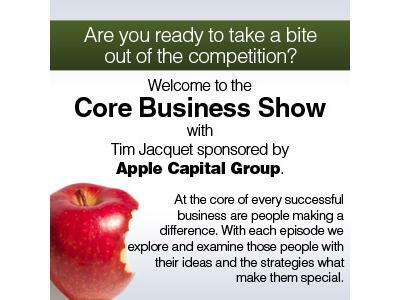 An Interview with Kendall Lake of HBO's True Blood is our guest on The Core Business Show with Tim Jacquet. Kendall Fectcher has been in many magazines including Urban Ink, Tattoo, ALT to name a few. 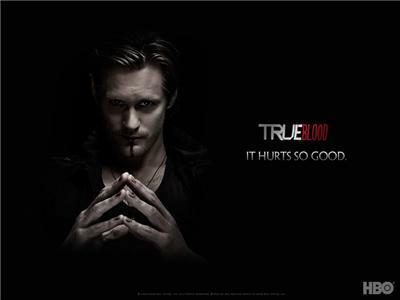 She is a was a maxim hometown hottie and I co starred on true blood last season. Most recently I toured Morocco for 5 months earlier this year singing in a band.